High quality examinations are one of the important elements that determine the efficacy of the screening. The Cervex-Brush® Combi was developed in collaboration with women and physicians by Rovers® Medical Devices, specialist in the development of medical devices for gynaecological examinations for over 20 years. 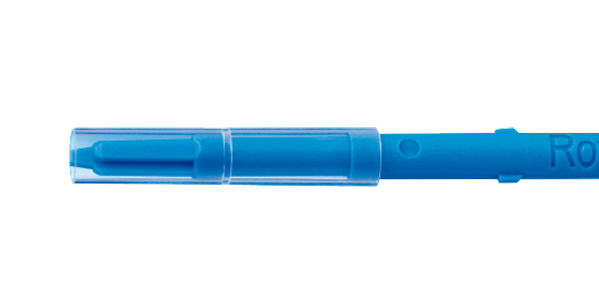 The Cervex-Brush® Combi can be used for HPV testing, conventional cytology and liquid-based cytology. The hydrophobic material of the brush facilitates the release of the cell material into the fluid.